Cars are parked along Hillside Drive in Pittsburgh's Hill District neighborhood on Tuesday, Nov. 14, 2017. 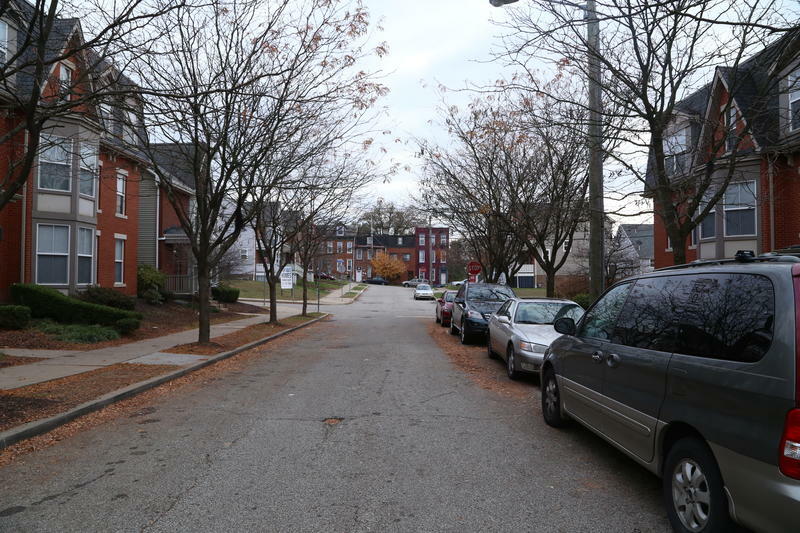 Some tenants who receive housing assistance in Pittsburgh could be eligible to live in better neighborhoods because of a new system expected to be implemented April 1. More than 5,200 households in Pittsburgh currently use housing vouchers, which subsidize rent for privately owned rental units. Another 2,500 households are on a waiting list for the program. The authority is holding two public hearings on the changes at noon and 5:30 p.m. Tuesday at 200 Ross St. in Pittsburgh. 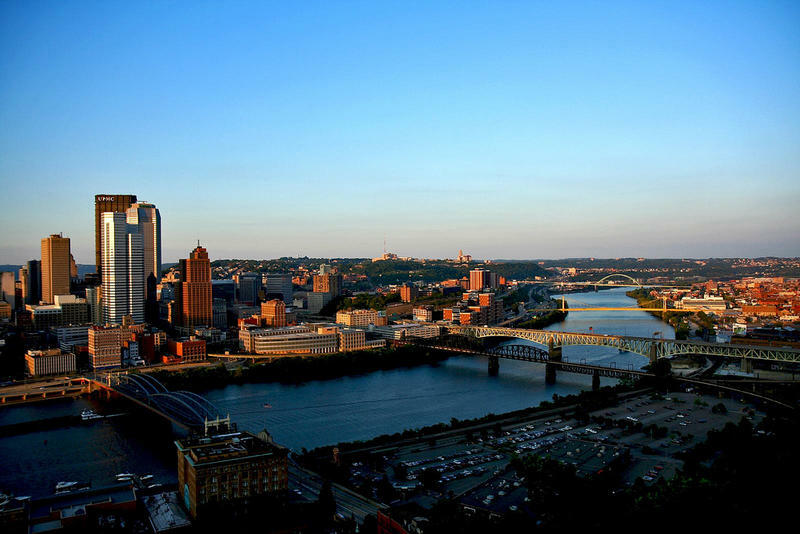 Currently, the Housing Authority of the City of Pittsburgh calculates the fair market rate for rentals based on a broad metropolitan region, lumping together low-income and high-income areas in Pittsburgh and surrounding rural counties. That’s lead to a concentration of voucher holders in certain neighborhoods. 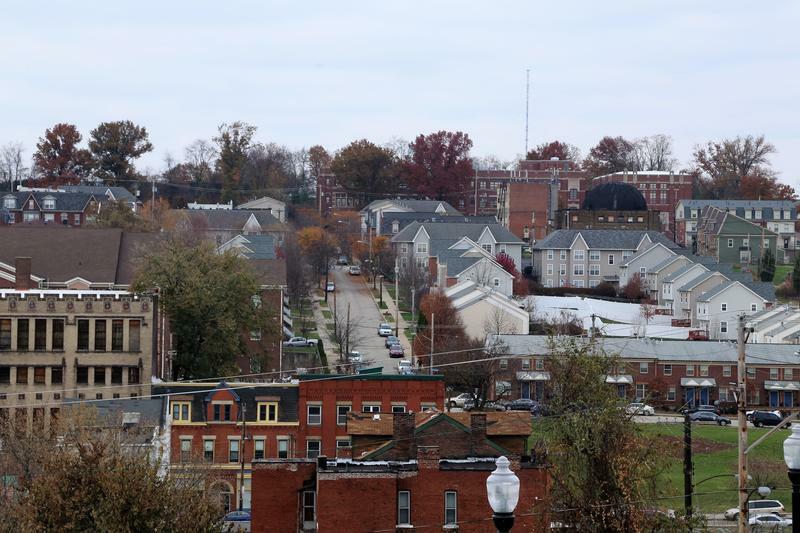 The U.S. Department of Housing and Urban Redevelopment has asked Pittsburgh and 23 other regions to use a smaller-scale calculation – zip codes. “The goal is to increase opportunities for voucher holders to move into what [HUD] would call ‘neighborhoods of opportunity,’ so higher-cost neighborhoods with more amenities, better transportation, better access to jobs and services, better schools,” said David Weber, chief operations officer for Pittsburgh’s Housing Authority. But Weber said it’s unclear if voucher holders would actually be able to access more expensive units in Pittsburgh, and if they could, how much more that would cost the authority. “Our initial projection is that it will cost us more, but at this point we would not have to reduce the number of vouchers we issue,” said Weber. He said he’s also heard concerns about less money going into lower-income neighborhoods that could use investment, if voucher holders are spread out geographically. Under a provision proposed by the housing authority, current voucher holders who stay in their current rentals would not see a change in their assistance. Why Does Pittsburgh Have 90 Neighborhoods? How did the city decide that there would be 90 neighborhoods? Will there ever be more? 90.5 WESA's Good Question investigates. Pasted to the wall of Department of City Planning is a large, colorful map of Pittsburgh. 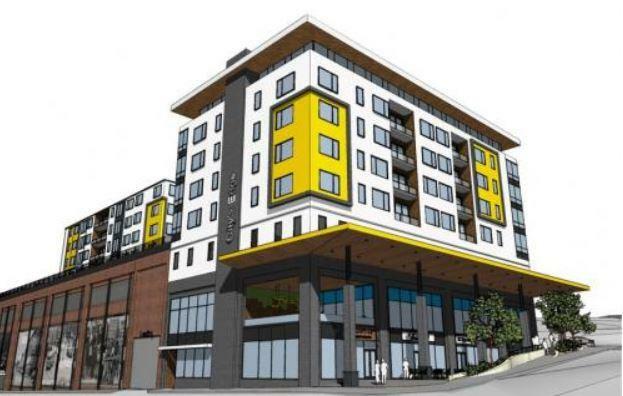 The Pittsburgh Urban Redevelopment Authority unanimously approved a measure Thursday to help fund new affordable housing units near PPG Paints Arena. The board of Pittsburgh’s Urban Redevelopment Authority has adopted a tenant protection policy, as part of the city larger efforts to safeguard and preserve affordable housing. The URA’s tenant protection policy creates three additional responsibilities for landlords before they can end tenants’ leases: it gives tenants more time to move out, requires relocation assistance if multiple leases are being terminated, and requires landlords to notify local government of evictions. More notice is always better, said Tom Cummings, director of housing for the URA.